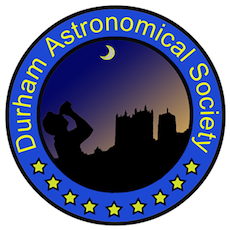 Join members of Durham Astronomical Society for this public stargazing event. See the moon in stunning detail through telescopes and enjoy a tour of the night skies from this welcoming and friendly group of amateur astronomers. Ideal for children who will wow in amazement at the sights through the telescopes! This event often includes a presentation if weather is cloudy and refreshments available from the visitor centre. This event is being organised by Durham Astronomical Society who should be contacted if you have any queries. We highly recommend you confirm this event is indeed going ahead before travelling. If you do attend it would be fantastic if you could let the organiser know you found them via Go Stargazing!